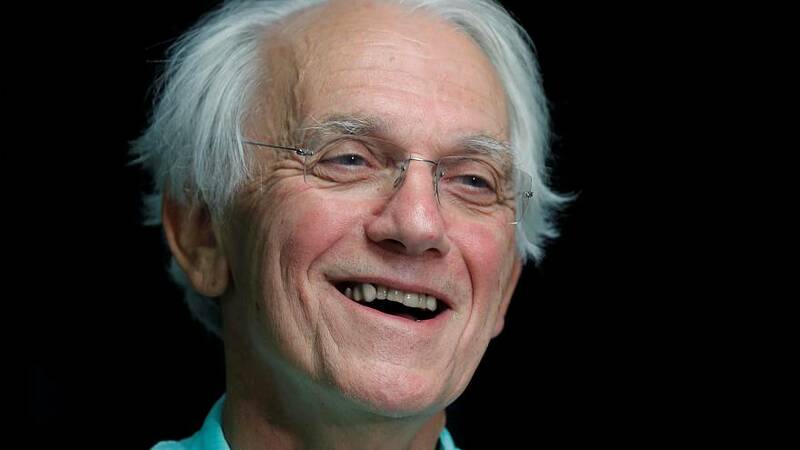 The co-winner of the 2018 Nobel Physics prize, Professor Gérard Mourou, has made an announcement that could be game-changing for the nuclear industry and the future of the planet. The pulses they were able to generate last one attosecond — one-billionth of a billionth of a second. At those timescales, it becomes possible not only to study chemical reactions, but what happens inside individual atoms. And this is where the implications lie for the nuclear industry. It is now argued by some that nuclear electricity generation is a busted-flush economically. When the first nuclear power station came online at Sellafield in Great Britain in 1956, the British government promised that "electricity that would be too cheap to meter." But that dream has never materialised anywhere in the world, which now has 450 reactors in 31 countries, with a further 60 under construction. As global warming begins to run out of control, the industry is arguing that we need more. However, building a nuclear power plant is hugely expensive and they rarely, if ever, come in on schedule or on budget. While they produce no atmospheric pollution, any accident is potentially lethal, and the nuclear waste they produce remains harmfully radioactive for a very long time. We are still counting the costs of Chernobyl and Fukushima. While most of the industry's waste is low-level in terms of radioactivity and loses half of its radioactive potential in that time, the most common fuels, uranium 235 and plutonium-239, remain deadly for much longer. The latter has a half-life of 24,000 years. Nuclear power loses any economic edge once the storage costs of the hazardous waste are factored in — the storage facilities have to be built and then guarded and monitored. Very few of these facilities have actually been built yet, as there is always strong local resistance to any being started, and no foolproof storage technique has yet been devised. What if these deadly waste products could be neutralised, or at least cut the length of time they remain dangerously radioactive? This is where Professor Mourou comes in. "Take the nucleus of an atom. It is made up of protons and neutrons. If we add or take away a neutron, it changes absolutely everything. It is no longer the same atom, and its properties will completely change. The lifespan of nuclear waste is fundamentally changed, and we could cut this from a million years to 30 minutes! We are already able to irradiate large quantities of material in one go with a high-power laser, so the technique is perfectly applicable and, in theory, nothing prevents us from scaling it up to an industrial level. This is the project that I am launching in partnership with the Alternative Energies and Atomic Energy Commission, or CEA, in France. We think that in 10 or 15 years' time we will have something we can demonstrate. This is what really allows me to dream, thinking of all the future applications of our invention." In the context of the nuclear industry, 10 to 15 years is nothing, and in the context of climate change, it is but a blink of an eye. If Mourou's technique can save the nuclear industry from itself, that is one thing, but if it unlocks the secret to clean, unlimited energy, that is a whole other ball game, with enormous economic and geopolitical implications.